The 7th October 1891 is acknowledged as the date when Commissioner Bramwell Booth brought into being ‘The International Staff Band’. The name reflected the fact that the band’s members all worked for The Salvation Army at one of its London headquarters and the band its self was based at the church’s International Headquarters in London. 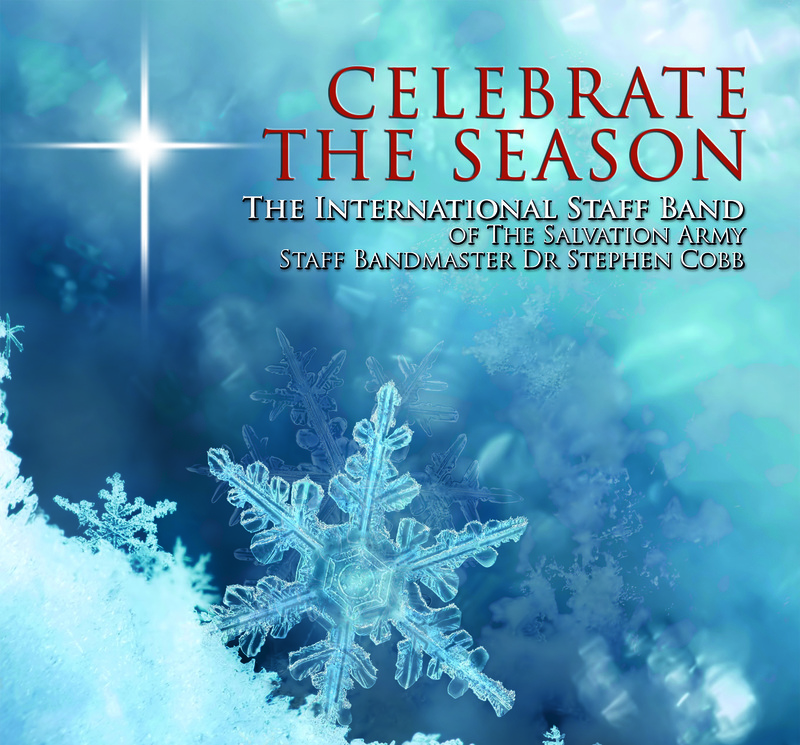 The International Staff Band, or ISB as it is now known still has around twenty percent of its members working for the Salvation Army, with the remaining members employed in a variety of occupations and professions. All are active members of their own particular local Salvation Army corps (Church), with membership spread as far afield as Leeds, Norwich, Bristol, London [and many centres in between]. 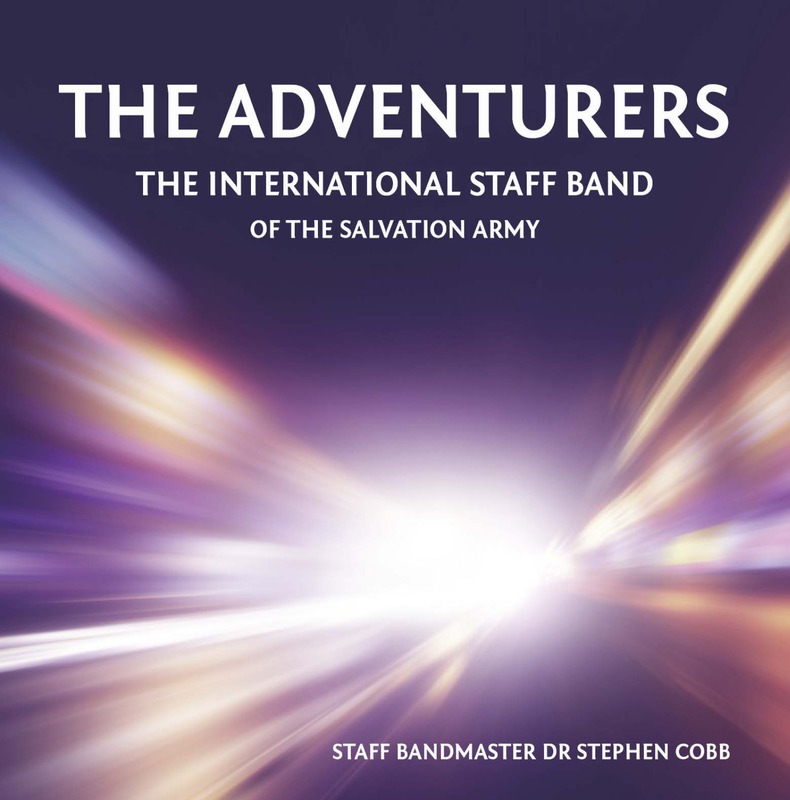 Many of the band's members are also musical leaders in their local corps (Church) and membership of the ISB is undertaken in addition to their local church commitments. The band [now and since its beginnings] exists to spread the message of Christ primarily through music and aims for the highest standards of Salvation Army Christian music making. The band visits Salvation Army church centres throughout the UK on a monthly basis, presenting concerts [of varied Christian music] and leading worship and open-air services. ​The ISB participates in most of the UK’s major Salvation Army events and in recent years has shared the concert stage with bands such as Black Dyke Band, Cory Band, London Symphonic Brass and the Don Lusher Big Band. On such occasions the band has been privileged to play in some of the countries finest concert venues including; The Royal Albert Hall, Royal Festival Hall, The Sage [Gateshead], Birmingham Symphony Hall and The Barbican. Other notable venues have included Westminster Abbey, St Paul's Cathedral and Buckingham Palace. Since its earliest days the ISB has toured overseas, visiting countries in which the Salvation Army is based from USA and Canada to Australia, New Zealand and Japan. European countries visited have included Switzerland, Germany, Holland and the Scandinavian countries. 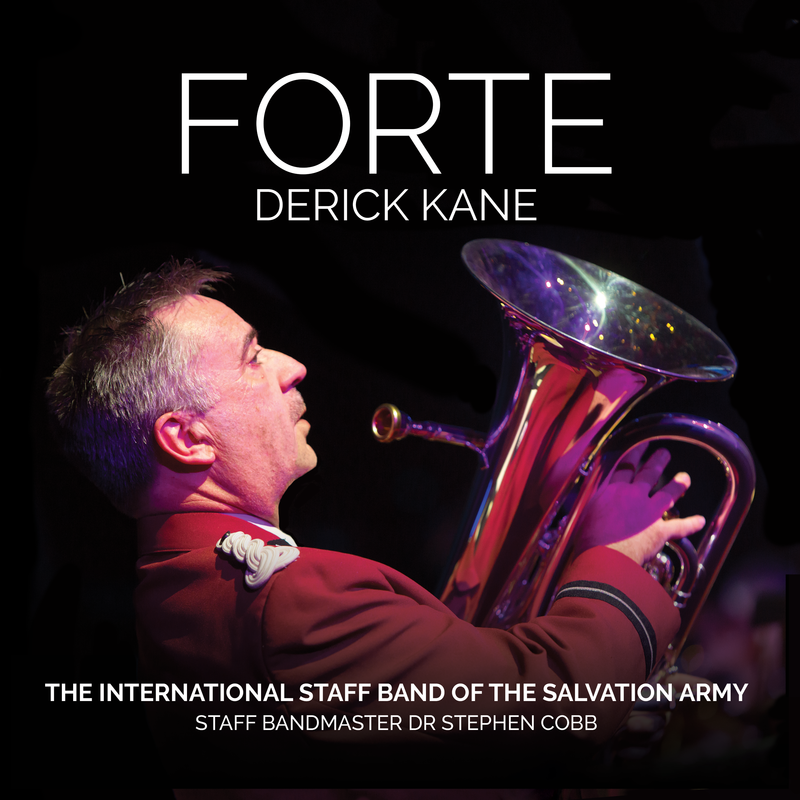 The ISB has released numerous CDs of Salvation Army music and featured in national television and radio broadcasts. In 2008 The Salvation Army signed a record contract with Universal Music, the worlds leading record company and musical home of Amy Winehouse, Duffy and Take That to raise additional funds for its social work in the UK. In November 2008 the ISB released its first CD entitled ‘Together’ under the UCJ music label. In June 2011, the band celebrated its '120' anniversary in London. In June of that year, seven other 'staff' bands from around the world joined the ISB in a musical spectacular at the Royal Albert Hall, the weekend concluding with a united march down the mall, and a presentation of a concert in the forecourt of Buckingham Palace. Thousands of Salvationists and indeed, members of the public joined in this thrilling occasion.